In an article in the Los Angeles Times from earlier this year, blockchain was tested by a major retailer in an effort to prevent further outbreaks of foodborne illness from contaminated produce. In a pilot test of the emerging technology, it was found that the path of a product through the supply chain could be tracked, from farm to shelf, and at all points in between. The tracking took only seconds, in contrast to the usual process which takes nearly a week. The definition of blockchain is “a technology that uses encryption to link a continuous series of records.” Instead of the data being centrally located or else not being trackable at all, it is distributed among multiple users, all of whom have access to a “distributed ledger” of actions on the data. Each participant has their own piece of the data and is connected to each of the other participants. This new technology, which we are hearing more about in 2018 and beyond, can help participants reach consensus while keeping data secure. 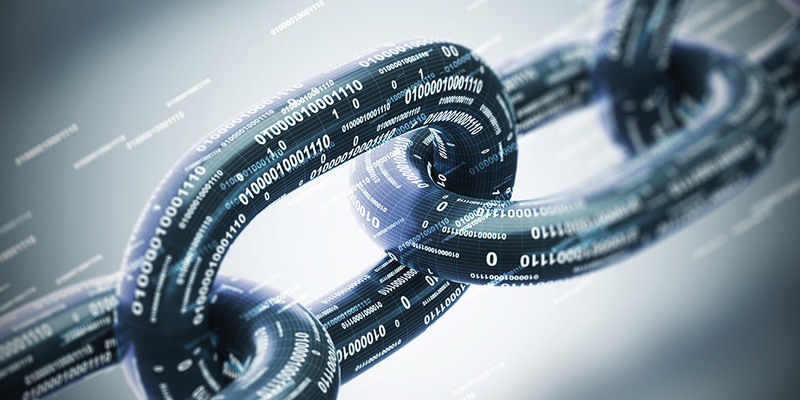 For many businesses, blockchain has the potential to streamline daily business processes while ensuring compliance to cybersecurity regulations. The application of this new technology to compliance is aided by its democratic distribution of data. Instead of being in one central location, the data is shared among participants in various “compartments,” each securely linked to one another by encryption. According to COMPTIA, more than 49% of early adopters cite use of blockchain in regulatory compliance audits. Having the data distributed reduces the risk of data breach, and government-grade security prevents any one participant from corrupting any of the data. With the infusion of multiple technologies, the rewards are great. But with those rewards comes risks, including dependence on technology that cybercriminals can exploit. Blockchain helps lessen this risk. If you want to learn more, contact your technology advisor today.